John McGough - Trumpetguy may be the upcoming event you’re looking for. 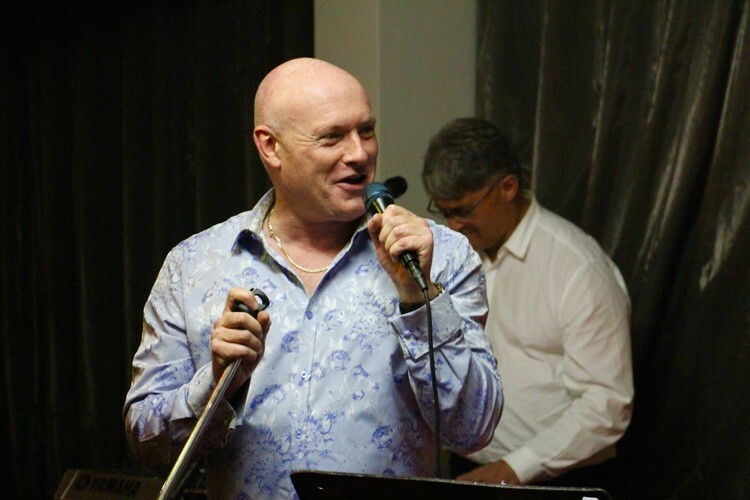 Tonight John McGough the Trumpetguy will toot, sing and DJ his way through some great dance songs for all to enjoy. Huge variety and huge fun tonight at the Birkenhead RSA! Martin Professional Lighting, Edwards Sound and Zoom Digital Sound.